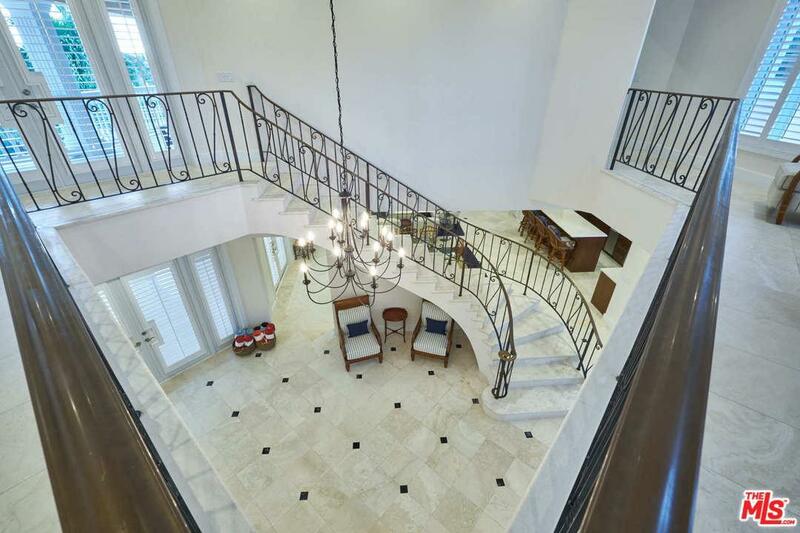 Elegant two-story newly renovated luxury canal front home with swimming pool and 175 feet of canal frontage on the main Lyford Cay waterway. Poinciana exudes classic elegance from the moment you walk through the front door. 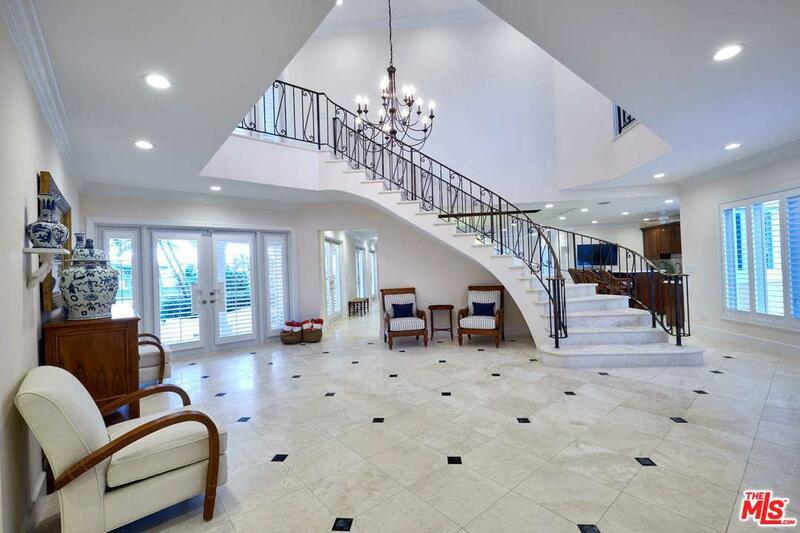 You are welcomed by a double-height entrance foyer with a classic wrap-around marble staircase and views over the pool deck and Lyford Cay waterway. 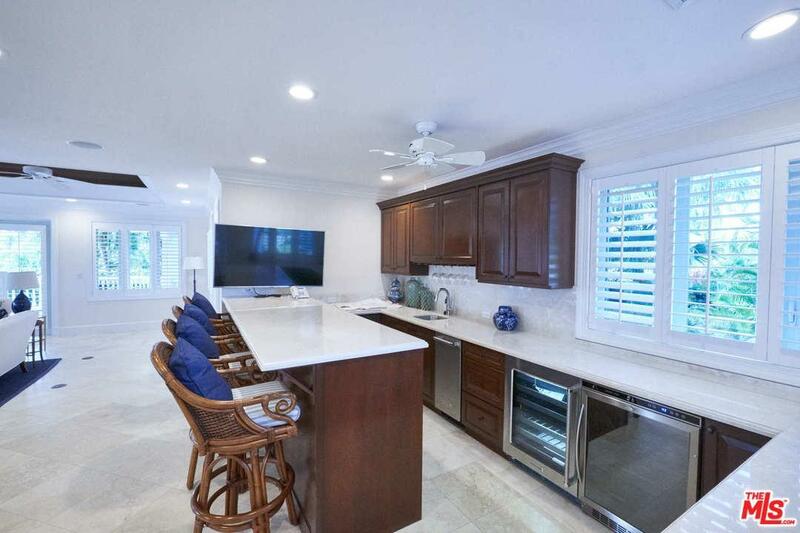 To the left is the newly renovated large kitchen which is perfect for entertaining with marble countertops, a cooking island, oversized built-in stainless-steel designer appliances and decorative hanging lights over the bar seating area opening directly into the family room. To the right is the formal living room, dining room and wet-bar with wine chiller, beverage fridge. Listing provided courtesy of Craig Ashley DRE#01094397 of Core Real Estate Group and Loetta Earnest CA DRE# 01392519 of Core Real Estate Group.